Havana is par excellence a city where in spite of the years it continues being an attractive tourist destination for many. 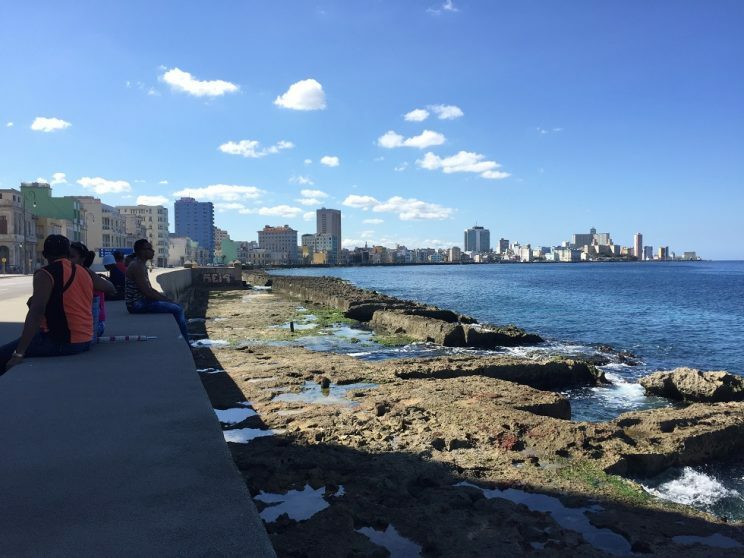 Here are the 5 reasons why you should visit Havana. 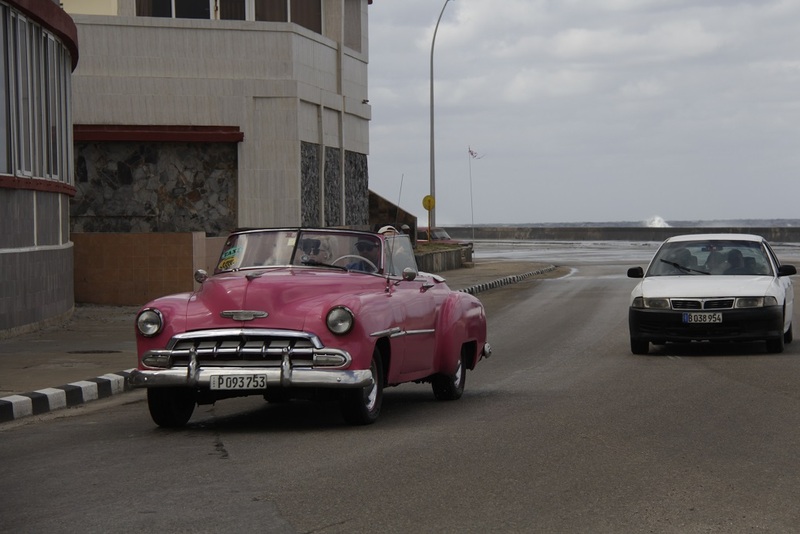 In Havana you can see classic cars from the 1950s and 1960s. They represent one of the main attractions in this city. Havana is full of them. 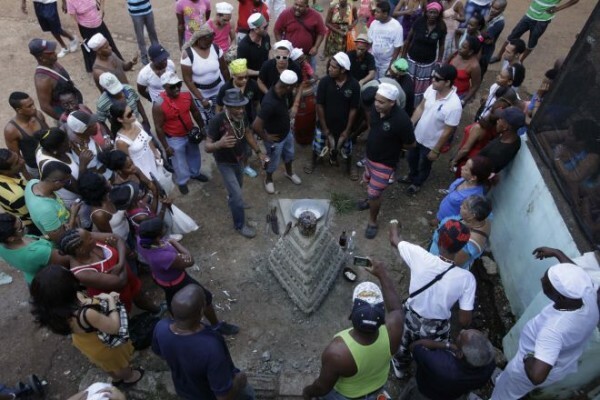 It is a country very different from its neighbors in the Caribbean, this is mainly due to the Spanish and African influences it had initially and the Americans later from 1898 to 1958. It’s a country that combines beautiful landscapes. Forests, mountains and beaches. 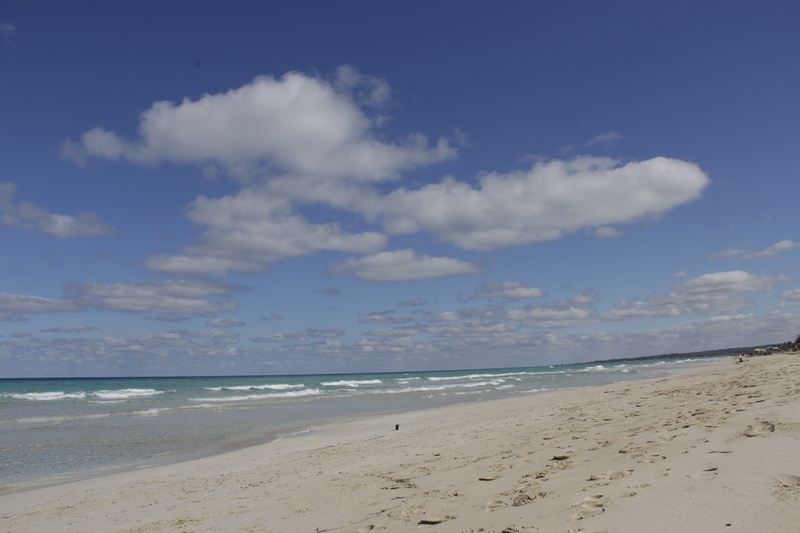 Places like Viñales in Pinar del Río where you can see tobacco plantations or beautiful beaches like Varadero in Matanzas, are worth visiting in your stay in Cuba. 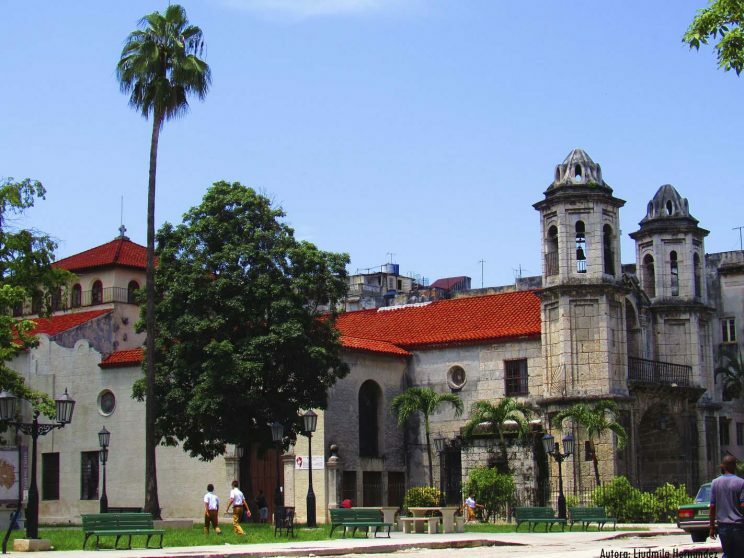 Cuban architecture has many places that include the most important styles in the world, including Baroque and Art Deco. Located in the center of Havana is a place to relax, where you can find locals playing an instrument, sharing or simply enjoying the sea.